Shidou Itsuka: And the coming out plan also failed. And the coming out plan also failed. 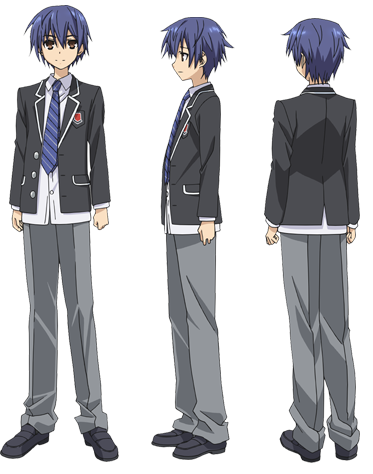 Shidou Itsuka is a character from the anime Date A Live.